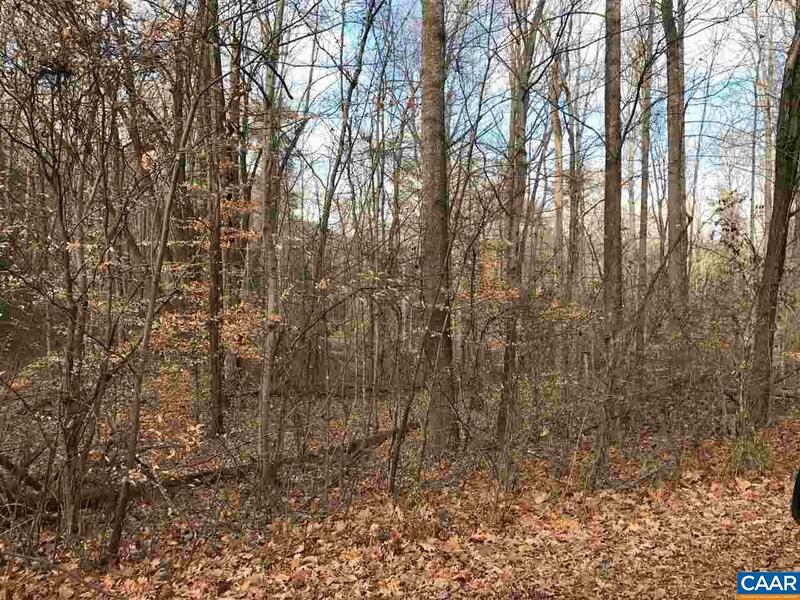 Incredible 0.616 acre wooded lot located in the sought after White Oak Lake community. Lot is located right past the south entrance on the left. Come build your weekend getaway today! 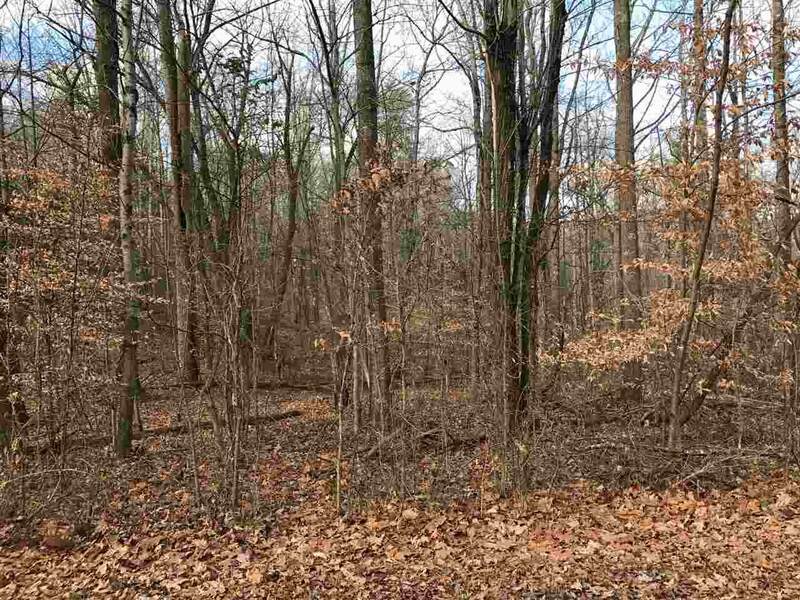 Farm Remarks Incredible 0.616 Acre Wooded Lot Located in The Sought After White Oak Lake Community. Lot is Located Right Past The South Entrance On The Left. Soil Work Was Completed in 2013 For A 2 Bedroom Alternative Drainfield But A Conventional Drainfield May Still Be Possible. 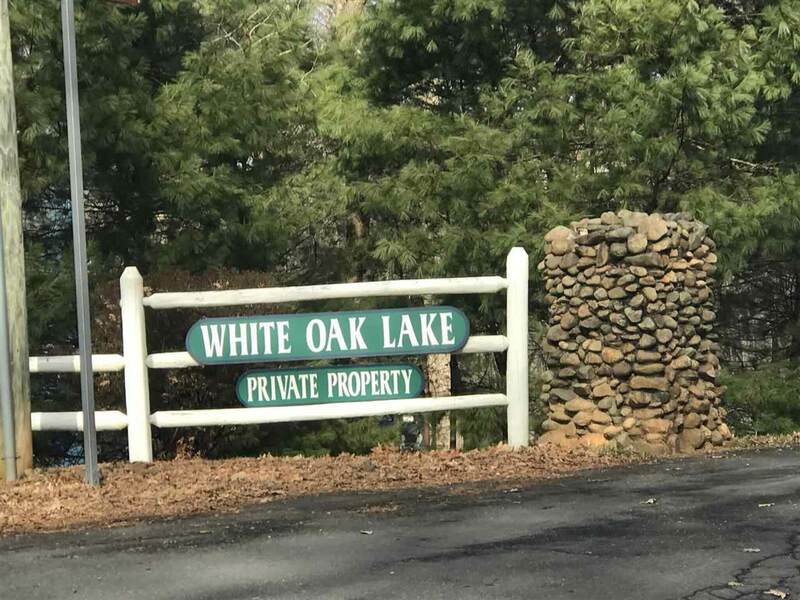 Come Build Your Weekend Getaway Today!